Welcome to Orange Tie Designs, a full service graphic design firm serving Vancouver, WA, the Pacific Northwest and beyond. 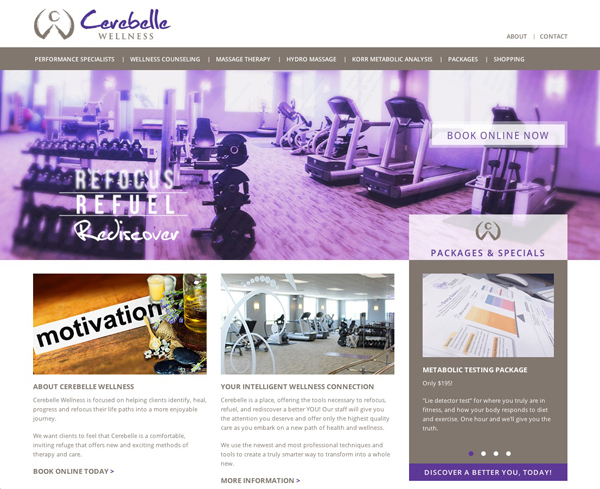 We work to provide great design services for your business no matter what your budget. If you are just starting a business in your basement and need a simple page to get customers into your store, we have a solution for you. If you already have an established business and are looking for all the bells and whistles, we have a solution for you. If you're looking to integrate traditional print campaigns with web campaigns, we have a solution for you. No matter what you're looking for, we have the tools to help you succeed. Have a look around and then contact us to get your project rolling. Also be sure to check out what we've been working on recently on our Facebook page (and remember to "like" us too). 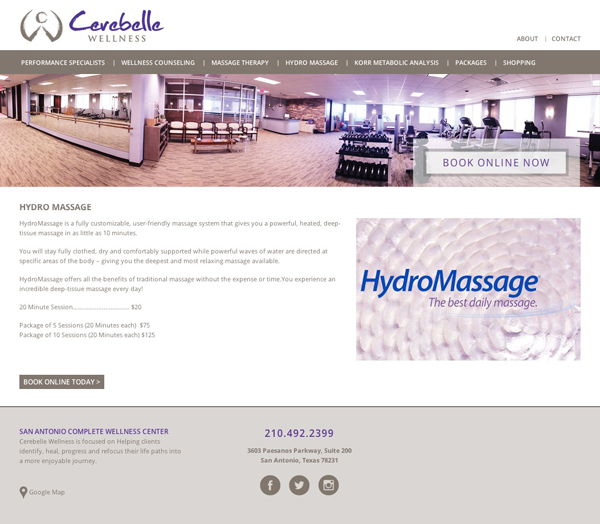 Cerebelle Wellness had an existing HTML website that they were disappointed with and could not update themselves. Working with Pipe & Tabor we updated the look of the site and custom coded a Wordpress theme for their site. 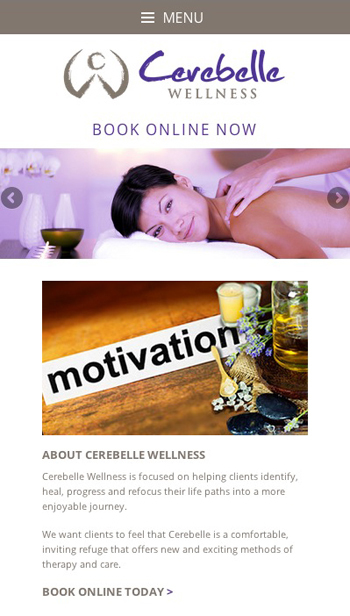 The site features 100% mobile responsiveness, home page rotating banners, sub-page rotating galleries, integration with MindBodyOnline booking system and is fully integrated with Wordpress for client updating. 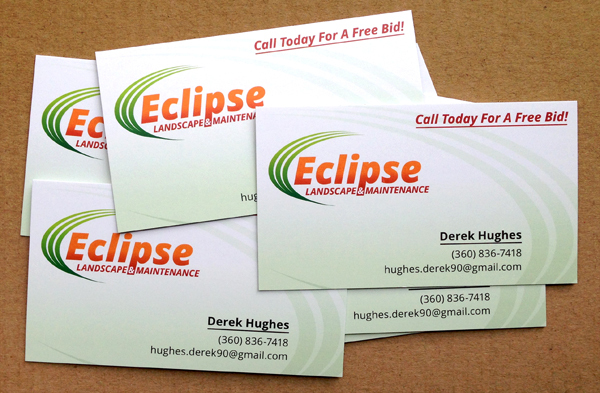 Eclipse Landscape & Maintenance is a small company looking to grow and expand their area of service in Vancouver, WA. They came to use with landscaping experience, but no marketing collateral of any kind and a tight budget. We created a logo that represented both the energy of the company and what they do, then brought that logo to life with some business cards. Future projects will include door flyers, truck signage and creating a web presence. Copyright © 2019 Orange Tie Designs. All Rights Reserved.